The search for your next home or condo can begin here. 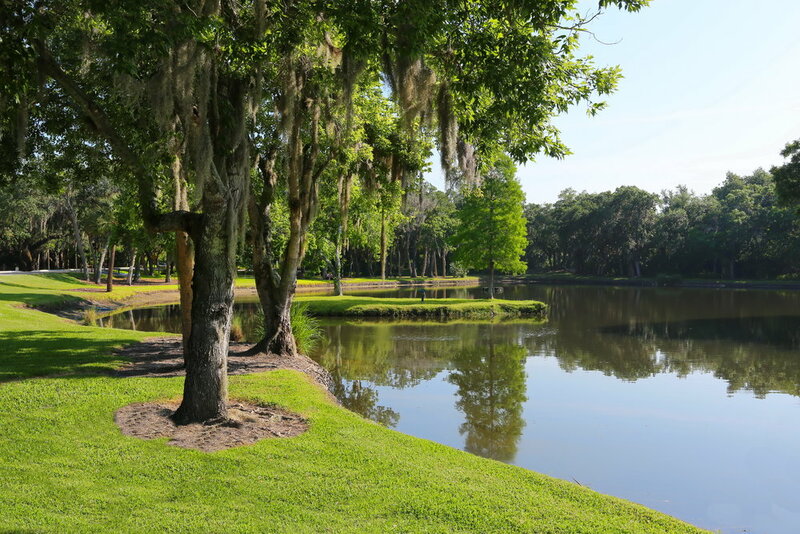 Get to know some of Sarasota's fabulous neighborhoods. 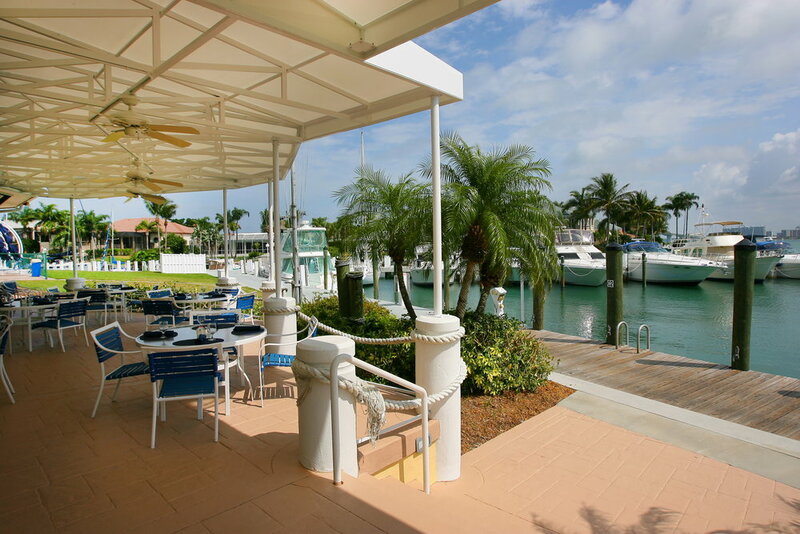 Helping you enjoy the Art of Living in Sarasota. Here is a sampling of my current listings. If you're curious about what is happening with the Sarasota-area real estate market as a whole, you've come to the right place. Successful closings representing both buyers and sellers. 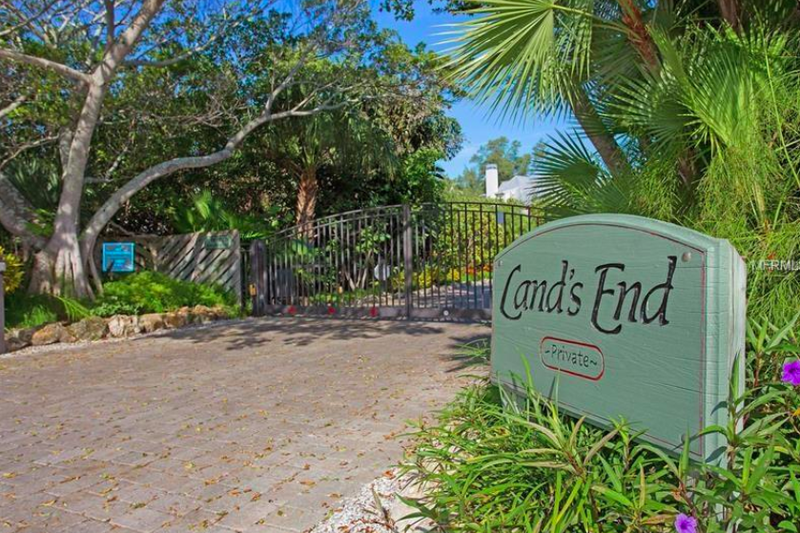 From bayfront estates to architectural dream homes and everything in between, Sarasota offers homes of every style to fit every lifestyle!